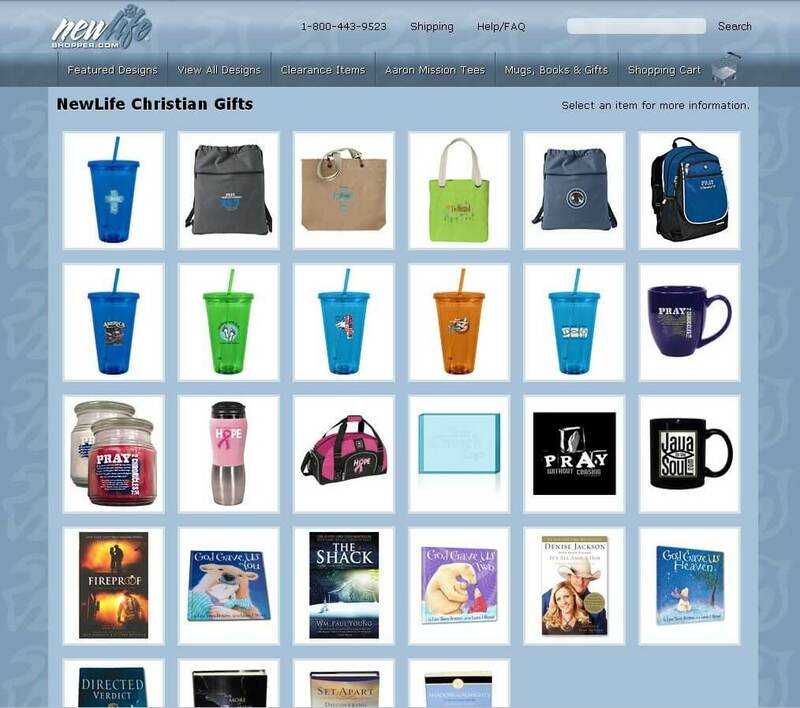 Newlife Industries wanted a website that clearly represented the foundation of the company and all that was the highly acclaimed Christian brand. One of the key attributes that the company wanted involved simplicity in navigation and clarity of product ordering. The designs effectiveness had to be in the ease of usability by the end user so a line of bells and whistles were completely irrelevant. The tonality had to be light and inviting to all whom visited the website which we wanted to still retain a sense of interest through out their visiting experience. Specific parameters were given in using box like elements for the overall look of the design to bring order within the grid of the project. 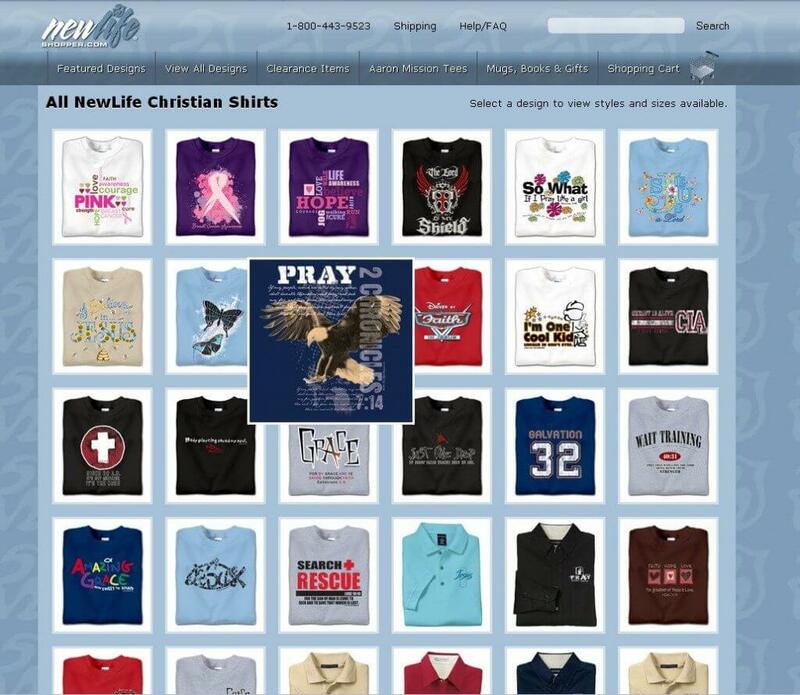 But other than that we had full reign on the overall style of the design elements, colors, images, and site mapping. As a creative storytelling agency we wanted to create value in the concepts that were presented which all were well received by the marketing directors at Newlife industries. The investment made in recreating the online presence for the brand was something they had wanted to do for a while but other operations had halted them from making the leap forward. In the end the site continues to thrive and maintain the appearance and service its customers expect from Newlife. Even when exploring concepts we played with the same color combinations of sky blue and white in order to retain the feeling of weightlessness through grace.